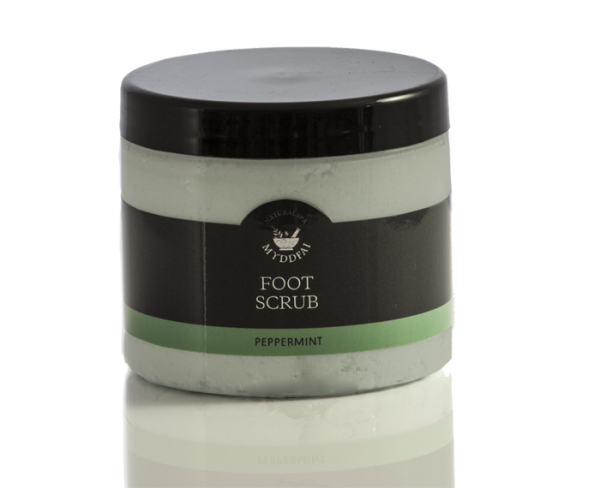 The uplifting fragrances in our foaming sugar scrub accompanied by the gentle sugar ex foliant will pamper you to excess. 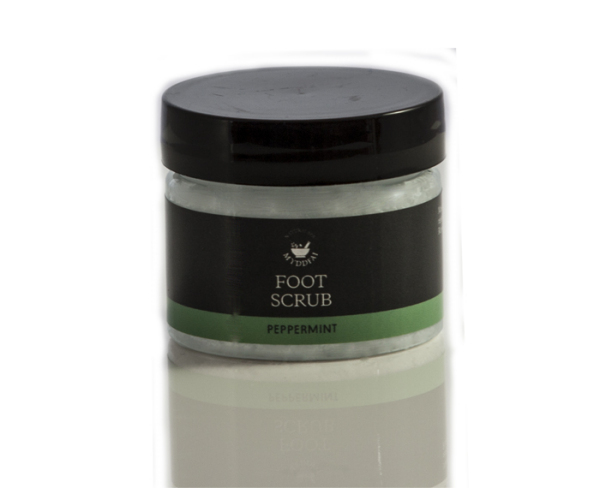 The foaming nature of the scrub lends it to use in the shower or bath. Leaves your skin feeling enriched and revived.